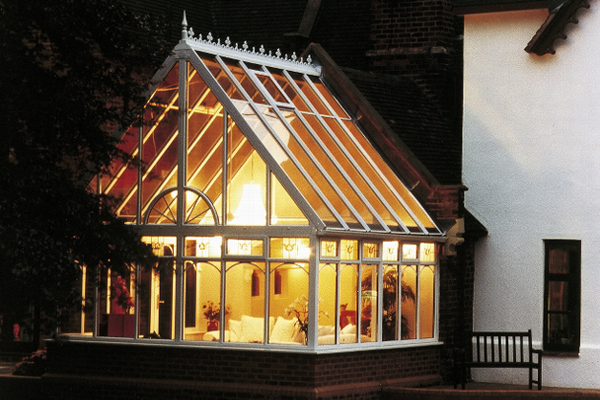 Welcome to Dacol PVCu – Windows, Doors and Conservatories: the ultimate choice for your home. We are a friendly family run Torbay based window and door company that can enhance your home inside and out with new windows and doors, not only achieving aesthetic improvements but also enhancing energy efficiency and added security. With over twenty years’ experience in the industry we pride ourselves on building and maintaining our reputation, covering Paignton, Torquay, Brixham, Newton Abbot, Teignmouth, Dawlish, Devon & Cornwall, we can deliver to customers far and wide with high quality, innovative products. We offer an extensive collection of product styles and finishes with all of our windows, doors, conservatories, orangeries and bi-folds. 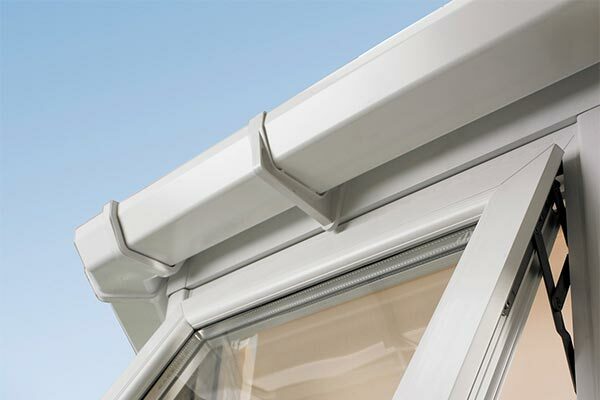 Whether you prefer UPVC windows or aluminium windows, our vibrant gloss shades or natural grain will help you realise your home improvement dreams; to create the look you desire. 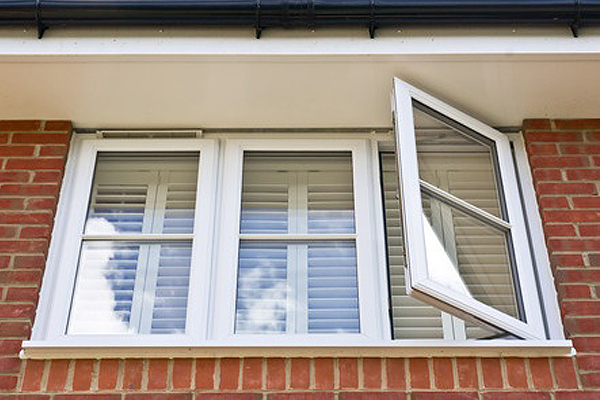 Enhance your home inside and out with new windows and doors, not only achieving aesthetic improvements but also enhancing energy efficiency and added security. Products supplied and fitted include: Casement, tilt and turn, reversible, vertical sliding sash, and also secondary glazed windows. Composite doors, French doors, stable doors, patio doors, bi-fold doors, front and back doors, Victorian conservatories, Georgian conservatories and lean to conservatories. 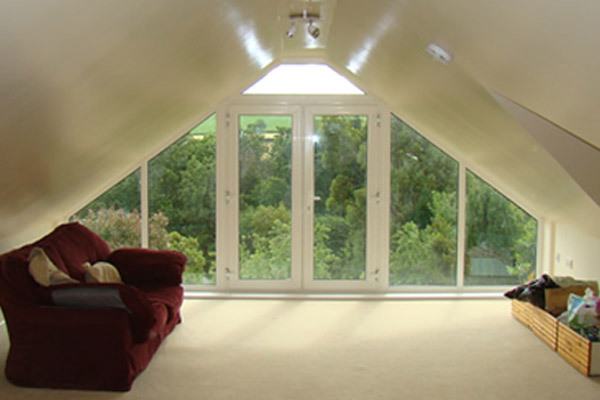 We have an excellent reputation within the Torbay area as the best double glazing contractor, supplying and installing various products. If you’re in the market for replacement windows, doors, fascias or even a new conservatory or porch, why not give us a call. We give a free, genuine “no obligation”, design and quotation service. Beautifully crafted with technical excellence and exceptional attention to detail. 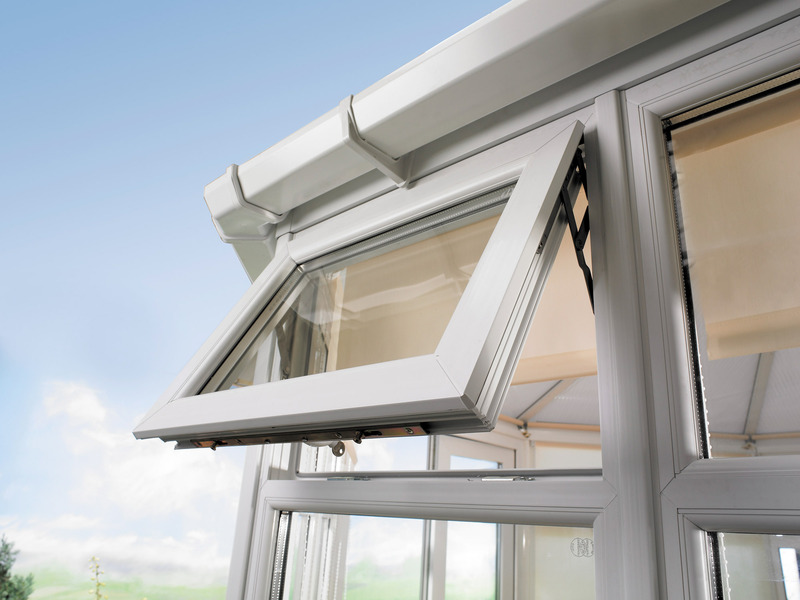 The proven single leg glazing beads and retention details ensures on site glazing is easy yet secure when fitted. We offer an Insurance backed Guarantee and a 10 year comprehensive Product Guarantee. For Aluminium we offer a 5 year Guarantee. * Excludes breakages of glass, damage or fault caused through accident, misuse, neglect or lack or maintenance. Don’t take our word for it… take a look at what some of our satisfied customers had to say!